There's probably almost as many great chili recipes as there are chili lovers! We won't even touch on the aspect of whether or not to put beans in chili, except to say that chili with beans goes just as good on hotdogs. As you can see I believe that beans belong in chili, and it is against my better judgement not to have beans in the pot to round out a fine chili. Since I've been a cross-country driver for twenty years, I have eaten chili all across this country, and tried many good recipes for chili at home. Being a truck driver, I couldn't always remember where all the truck stops were located, but I always remembered where to find good food again. 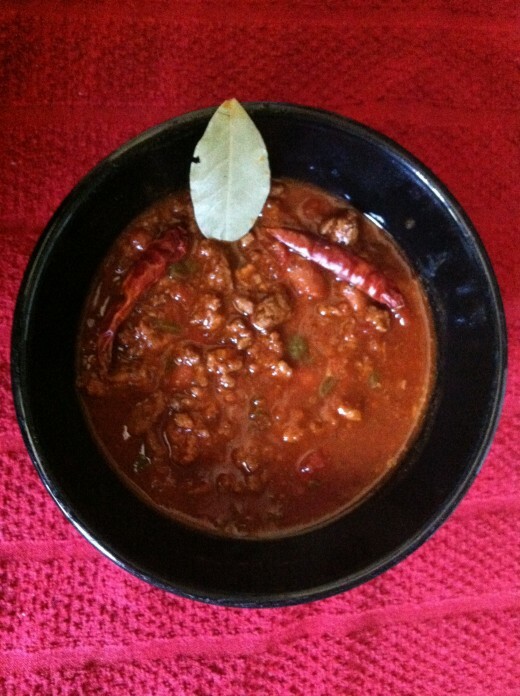 This recipe was one that my wife and I originally found in a Marlboro-man chili recipe cookbook and adapted to our tastes by combining ingredients from several recipes. Although this list of ingredients is long, and there are easier recipes, this chili is worth the time to make if you are a chili lover! I've been a hunt camp cook for years out in the woods, and there's many times a good cook will have to substitute or adapt to the list of ingredients with what you have on hand. I like to start with 2 pounds of good chuck or flank steak, (but have substituted roasts) cut this up into 1 inch cubes. Take 1/2 pound of bacon, cut up into 1 inch strips, throw all meat into 2 gallon stew pot, browning the beef and cooking the bacon thoroughly. Drain most off the excess grease off, leaving just enough bacon grease in to sautee onions, peppers, and garlic. If you live in an area with a large Hispanic population, you can generally find a large variety of peppers, many of these are great substitutes. Finally, mince the garlic fine, also adding to the meat. If you have left out the bacon or there is not enough grease left in the meat mixture, add a tablespoon or so of olive oil to sautee all the peppers, garlic, and onions. Sautee the garlic, onions, and peppers until slightly softened. Now that your vegetables are ready add all your chili powder, crushed red pepper, black pepper, beef bouillon, both crushed tomatoes and sauce, and let's not forget the beans or Ro*tel. So now that you've added all the remaining ingredients, bring to a boil, then turn down to let chili simmer on low for at least 2-3 hours. If you are entertaining, or just choose to you can have garnishes to add; such as some chopped green or sweet onions, grated cheddar cheese, (to lessen the heat), extra cayenne or jalapeno peppers, (either sliced or whole, for those who love the heat), and of course saltines or other crackers to dip and scoop chili with. Now, I can't lay claim to the world's best or award winning, as of yet, but this is some darn good chili, that you are sure to enjoy! 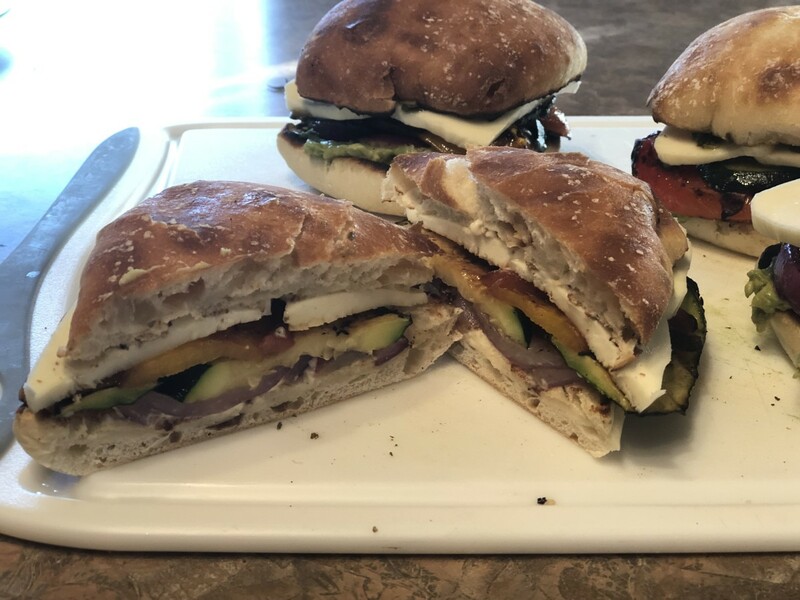 I tend to be a realistic cook and understand that most of us adapt a recipe's ingredients to suit our personal or family tastes, or substitute to what is on hand. Let's be honest, that's how many great dishes have come into existence. Since I won't notice from my house, do what you got to do! I won't even know! 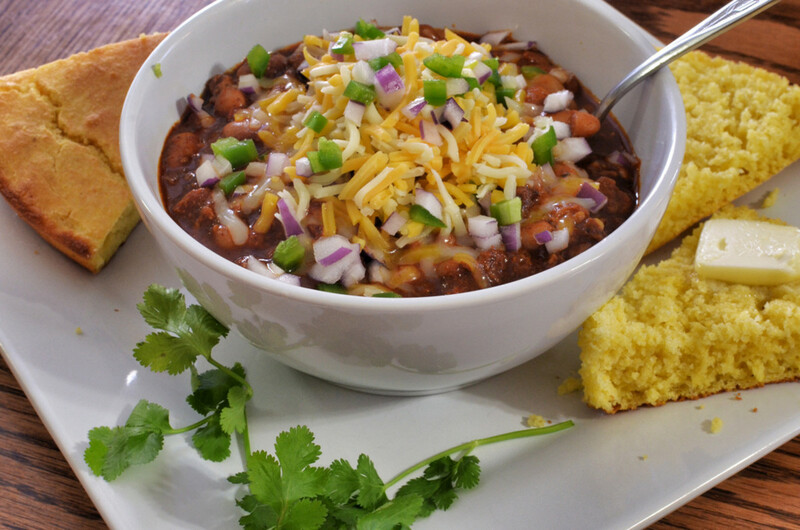 Just make up a great batch of chili, and enjoy eating it with your family or friends! First cut your beef and bacon in 1 inch cubes and brown together on medium heat and drain most of the grease off. While meat is browning,chop onions and green peppers into medium pieces and add to meat after draining grease. Mince garlic and finely chop the jalapenos (leaving seeds and membranes only if you like it hot) add to drained meat mixture. Finish sauteeing peppers, onions, and garlic until tender. 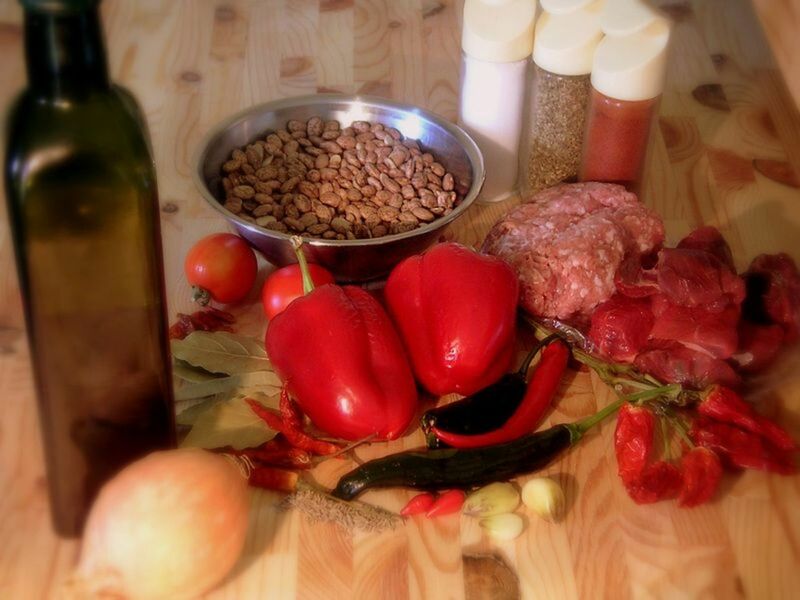 Add undrained beans and all remaining ingredients, along with the spices, and bouillion. 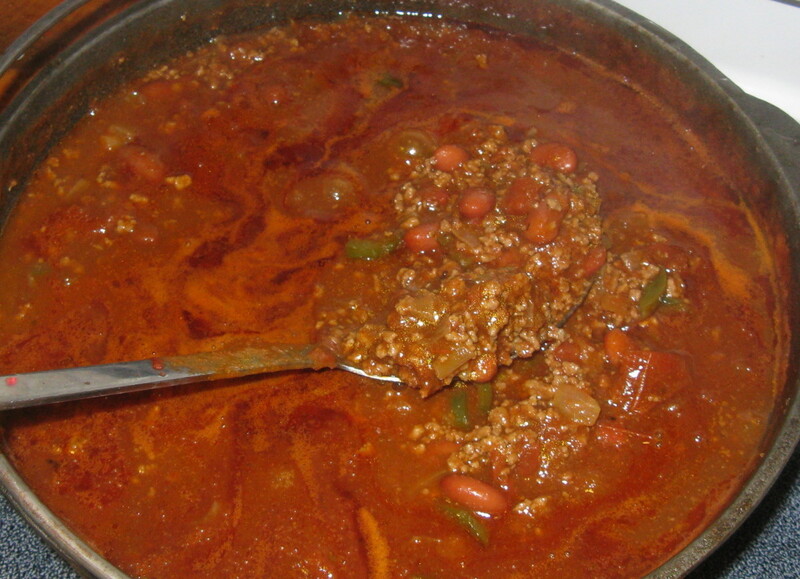 Bring chili to boil, then turn down to simmer for at least 2-3 hours. 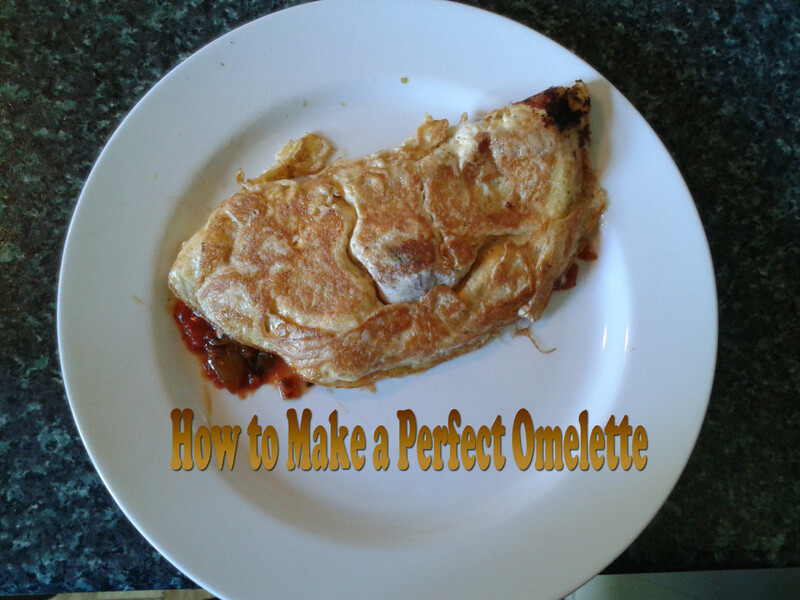 Hey Mhatter99, Thanks for your comments, try this recipe, you are sure to like it! i could cook (well) many things. as much as i love it, chili has been my bane. Hey livingpah2004, It was good and spicy. Thanks for the vote and comments!